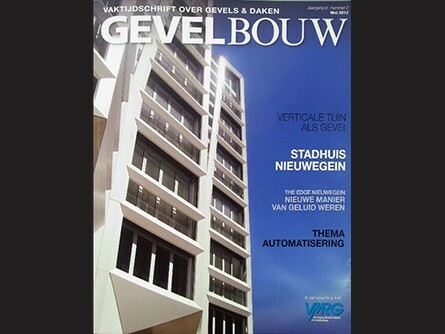 Keep an eye out on this years issues of GEVELBOUW, the magazine about facades, glass & roofing (Dutch only). Different items in several issues of 2015 will contain developments about Leebo. This will include items about current projects and production.